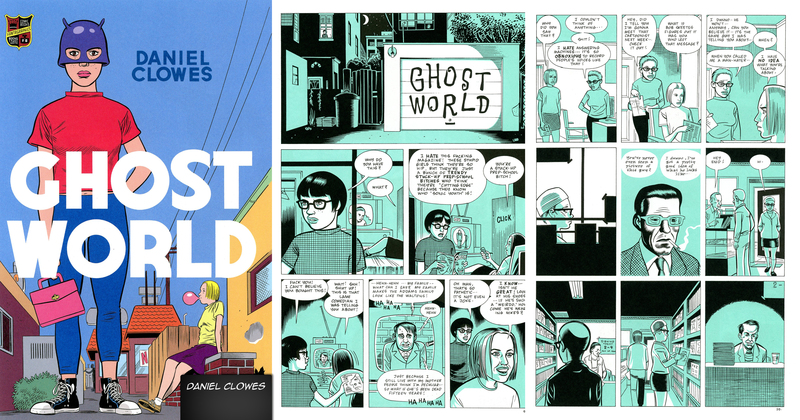 Cartoonist, graphic novelist, illustrator, and screenwriter, Daniel Clowes has won more than a dozen Harvey and Eisner Awards, and an Academy Award nomination. 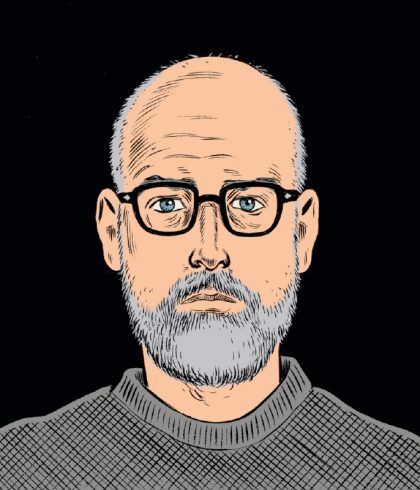 Daniel Clowes was born in Chicago in 1961. He attended the Pratt Institute in Brooklyn, NY from which he graduated with a BFA degree in 1984. In 1989, he created the seminal comic book series, Eightball, which set new standards for comic art for 17 years. 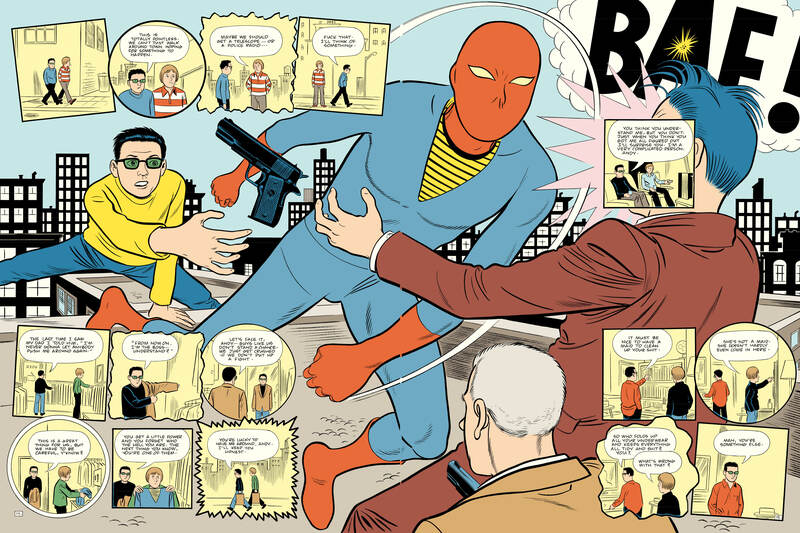 In 2001, the adaptation of his graphic novel Ghost World, based on a script by Clowes and director Terry Zwigoff, was released to great acclaim, earning an Academy Award nomination for Best Adapted Screenplay and winning the Independent Sprit award, among many others. Their second collaboration, Art School Confidential, written by Clowes and starring John Malkovich and Jim Broadbent, was released in 2006. 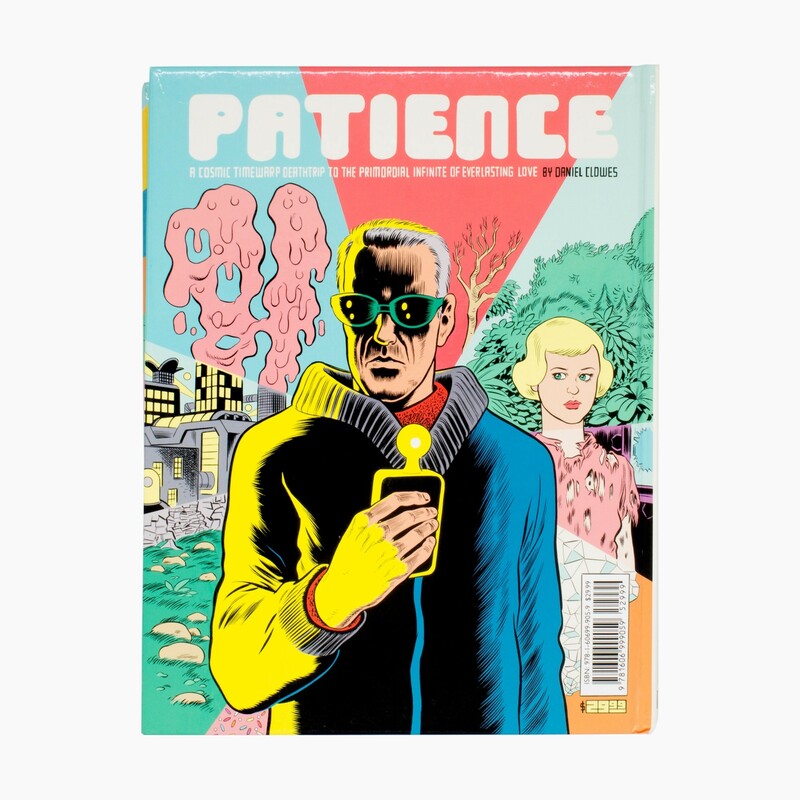 He has since gone on to become one of the most acclaimed graphic novelists of his generation, garnering numerous awards for books such as Patience, Wilson, The Death Ray, and David Boring. He lives in Oakland, CA with his wife and son.